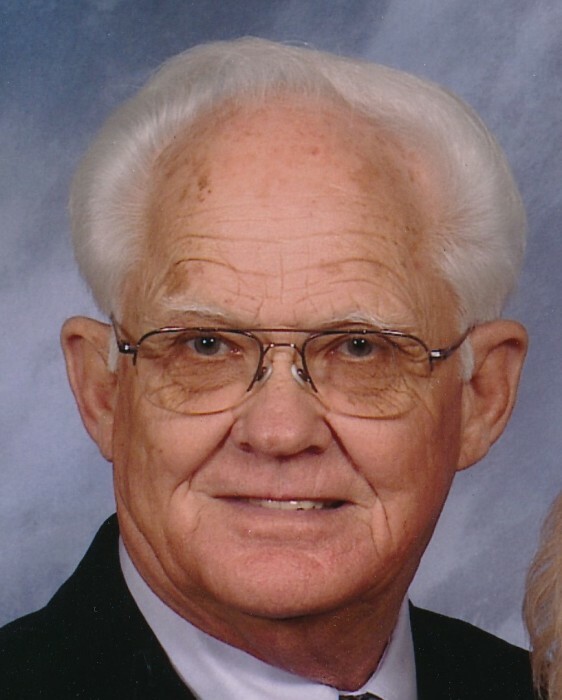 Mr. Charles Edward Page, Sr., 83 of Erwin, passed away on Friday, February 1, 2019, at the SECU Hospice House. Mr. Page's funeral service will be held on Wednesday, February 6, 2019, at West and Dunn Funeral Home Chapel in Erwin, NC beginning at 2:00 pm. Rev. Thomas Greene will be officiating the service. Mr. Page is survived by his wife, Lois Jernigan Page, children, Linda P. Cook and husband Marty of Ruther Glen, VA., Charles Edward Page, Jr. of Dunn, Christopher Lee Page and Partner Kevin of Raleigh, NC., grandchildren, Marta Page Cook and husband Cal, Benji Cook and Christy, Maggie Wells and husband Taylor, Nicholas S. Page, great-granddaughter, Kayden P. Wells. Mr. Page is preceded in death by his parents, Gleaman Edward Page and wife Margaret Horne Page, daughter-in-law, Tammy Page. Memorials may be made to First Baptist Church of Erwin, NC.